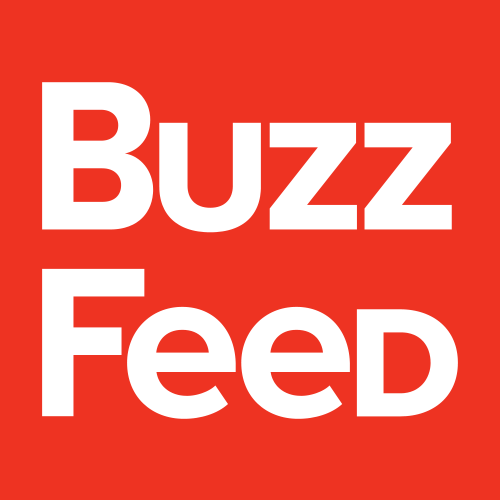 BuzzFeed, the media company for the social age, is hiring a Senior Analyst whose focus will be on the implementation & analysis of advertising effectiveness studies across our distributed network. This role requires both strategic & tactical skill sets with an eye for numbers, intellectual curiosity, proficiency at problem solving, & a strong command of digital & social media. The candidate must have a proven track record in data-rich analyses & have the ability to convert data into actionable insights & recommendations for our clients.